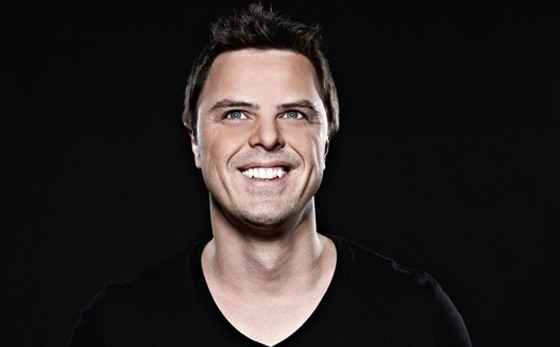 Markus Schulz is a German DJ and music producer. He lives in Miami, Florida with his wife Heather Schulz. He is best known for his weekly radio show titled Global DJ Broadcast that airs onDigitally Imported radio,After Hours FM and other online stations. He is also the founder of the label Coldharbour Recordings and Schulz Music Group (SMG), an artist management company which manages rising stars in the industry such as KhoMha, Mr. Pit, Grube & Hovsepian and Adina Butar. After several spontaneous back to back performances in early 2013, Markus Schulz and Ferry Corsten announced they would be producing and touring together as the new EDM group New World Punx. Their debut arena show was held at Madison Square Garden, with global tour dates ongoing in the future. Schulz has released six mix compilations and four artist albums under his own name. He has also released productions and albums, Thoughts Become Things and Thoughts Become Things II, under the alias Dakota. Through his work with remixing tracks, he has had the opportunity to work with such artists as: Depeche Mode, Madonna, Everything but the Girl, Jewel, OceanLab, Gabriel & Dresden, Télépopmusik, Fat Boy Slim, Miro, Book of Love, Blue Amazon, and PQM. His remixes of "Intuition" and "Stand" by Jewel both hit #1 on the Billboard club chart.